Vapi Industrial Estate has experienced rapid industrial growth in the last few decades. Industrialization also invariably increases risk of accidents and unwanted incidents. To mitigate and minimize such risks we have taken ample measures by establishing Vapi Emergency Control Centre and also planning to establish a Mini Emergency Response Centre shortly. We are regularly conducting awareness sessions on safety methods and processes, regular interactive sessions with safety personnel of Industries Members for knowledge sharing. 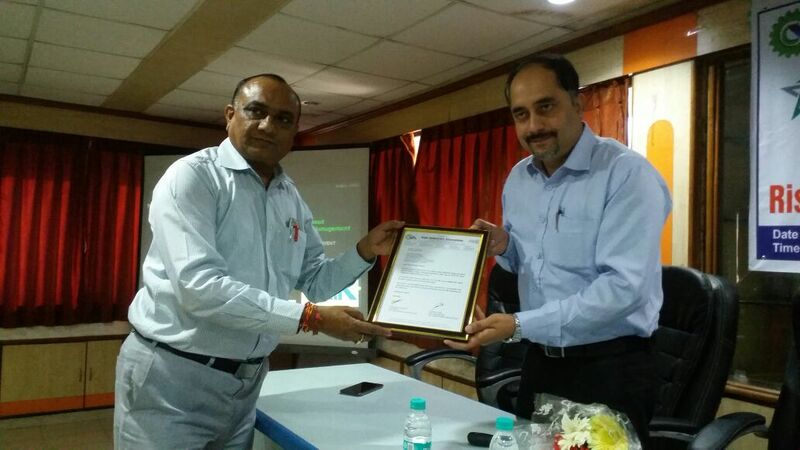 We are also conducting Gujarat Technical Education Board recognized Post Graduate Diploma Course on Industrial Safety & Health for the last 10 years. This seminar jointly organized with TSM The Safety Management Pvt. 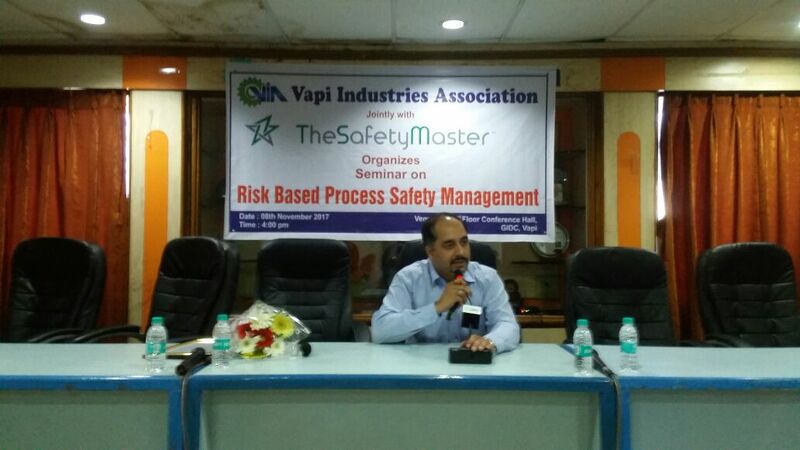 Ltd. was also aimed to create further awareness on process safety to mitigate the risk. 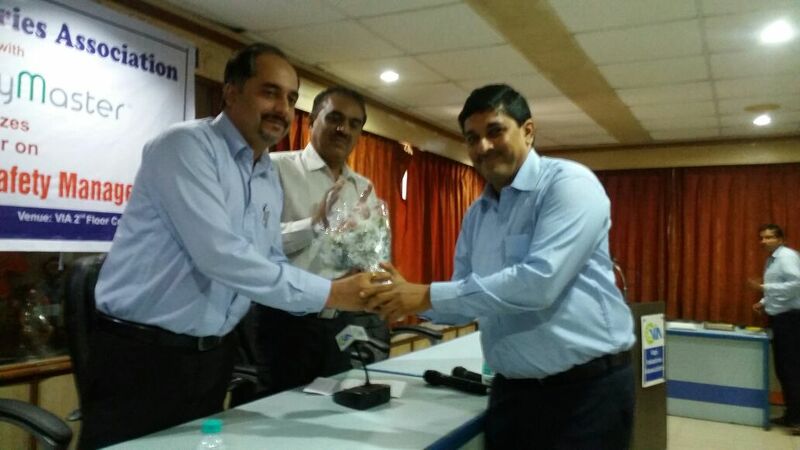 The Seminar was held in the presence of Shri Chandrakant Pandya, Vice President, VIA, Shri Satish Patel, Hon. Secretary, VIA, Shri Hemang Naik, Chairman, HR Committee, VIA and the Keynote Speaker of the seminar was Shri Sanjeev Kumar, CEO & Founder of TSM The Safety Management. 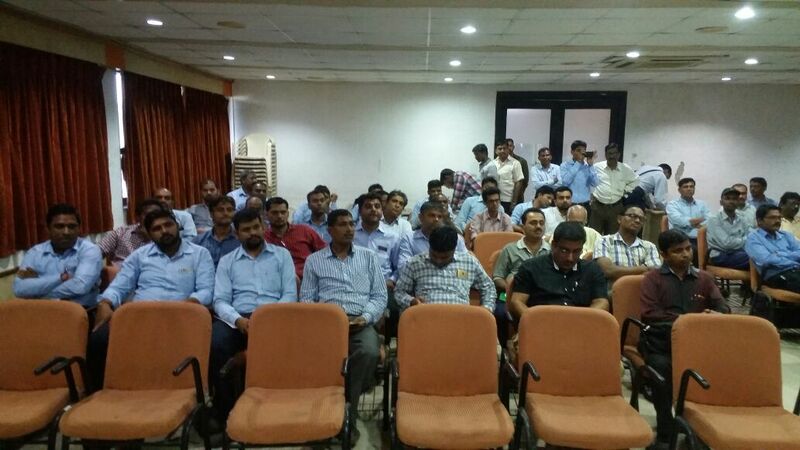 The Seminar was well attended by around 100 Safety Personnel and Industries Members.